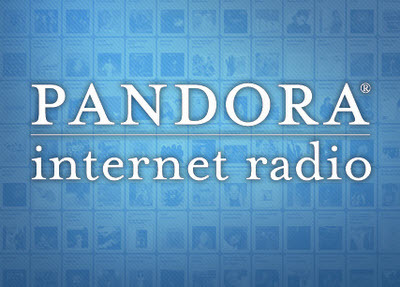 Pandora is free personalized internet radio. Music fans can find and share awesome music on Pandora. If you are a music lover, you can download and save Pandora songs to your portable player like iPhone, iPod, Creative, MP3/MP4 player. 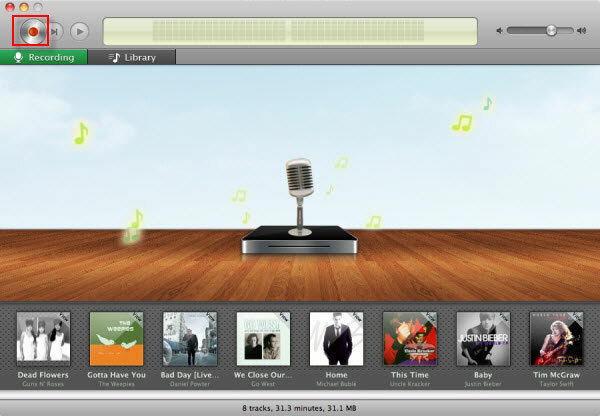 The songs are free, so you can save money from purchasing songs on iTunes store or Amazon. And here is a step by step guide will show you how to download Pandora music to PC and Mac. The software you need is this Audio recorder (also named Allmymusic). It’s not only supports Pandora, but also supports other websites like YouTube, Spotify, Napster, Rhapsody, Yahoo Music, iTunes Radio, Deezer, BBC Radio, AOL. The audio recorder is available on both Windows and Mac, I will take the Mac version as example in this guide. Step1. Download the Audio Recorder to your computer, Just follow the on-screen instructions to finish installation. Step2. Launch the Audio Recovery and hit the Record button at the top left corner. Go to Pandora website and play the music you want to download. The Audio Recorder will detect the audio and start to record automatically. Step3. The Audio recovery will do all things for you automatically, it will split tracks and remove ads, you can go away to take a coffer. The music will be saved in MP3 format in default, it’s compatible with iTunes and Windows Media Player. If you want to change the format, please go to the top menu bar and select Preferences, in the Format tab, choose an preset from the Output Preset drop-down menu. Step4. Click the pause button when you finish the record. Go to the Library tab, you will find all the music you recorded. Done.